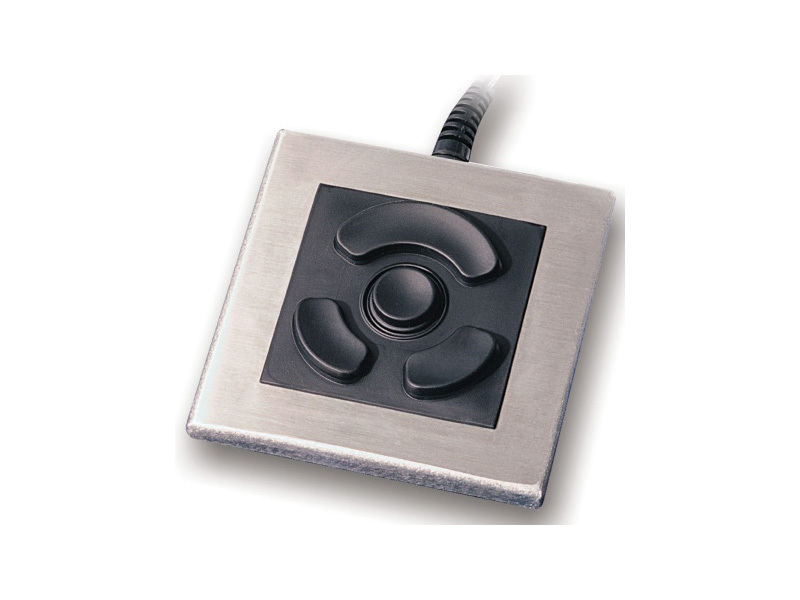 The Stealth FTM-DT-FSR is an environmentally sealed, NEMA 4, 4X / IP65, desktop pointing device that is designed to operate in wet, dirty or harsh environments. 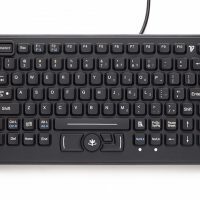 Housed in water-tight durable stainless steel enclosure, this industrial grade pointing device combines the functionality of a mouse with the the ease of a joystick in a small tough package. The FTM-DT-FSR is available with USB or PS/2 cable sets. 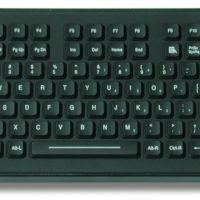 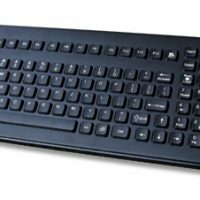 All of Stealth’s industrial grade keyboards and pointing devices are plug-and-play compatible with Windows operating systems and require no special drivers.